It’s been four years since developer White Paper Games released what was originally their only title Ether One. The game released onto only two platforms, neither of which was an Xbox. 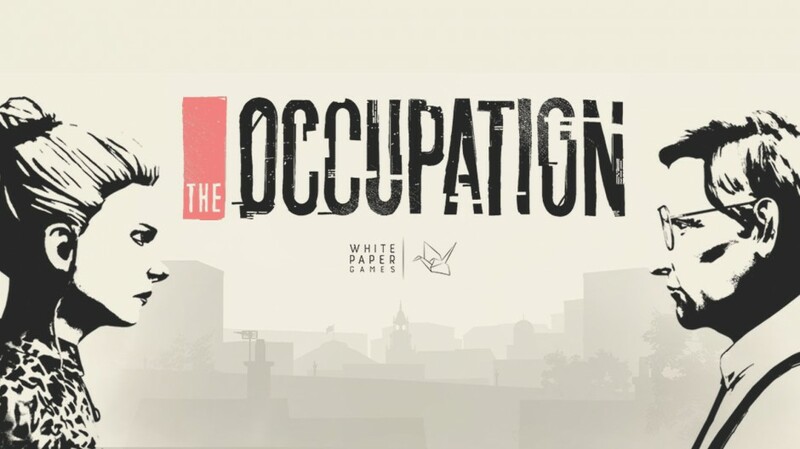 Now, White Paper Games has recently announced they will be releasing their new and upcoming title, The Occupation onto Xbox One this October. 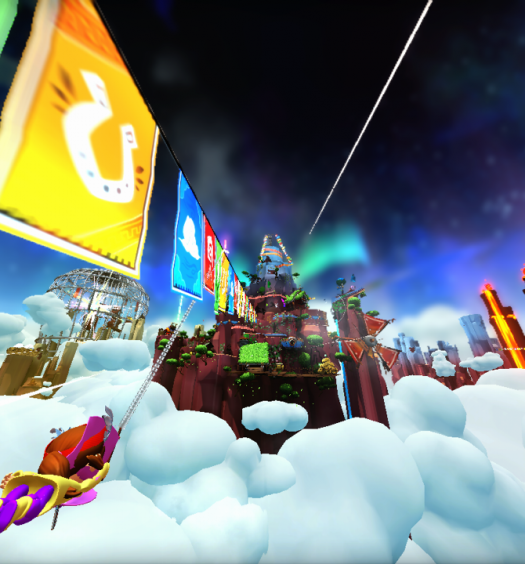 The game will also be published by Humble Bundle Indie who has published other great games such as A Hat in Time. What makes The Occupation so peculiar is the premise behind the story. 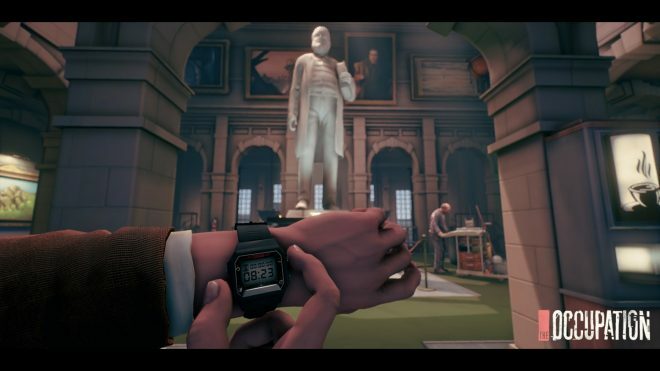 The Occupation takes players back to England in the year 1987. You play the role of an investigative journalist who is tasked with an oncoming act of the Government, brought directly from a terrorist attack that killed 23 people. 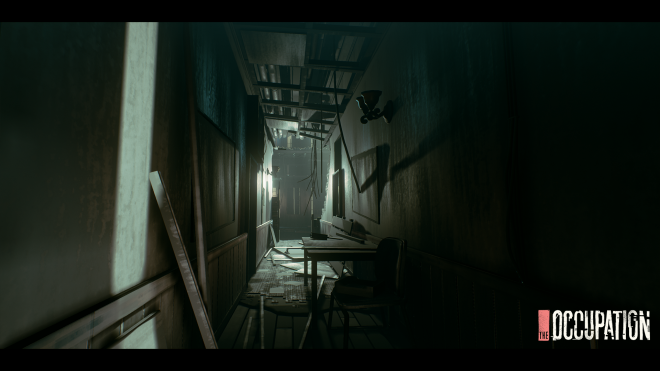 The game plays as a first-person investigative thriller that’s in fixed-time but will play out in real time. Players must uncover evidence and then make decisions based on that evidence. The choice is up to the player whether to take the most direct approach and risk getting caught, or to be more meticulous but risk letting too much time waste away. 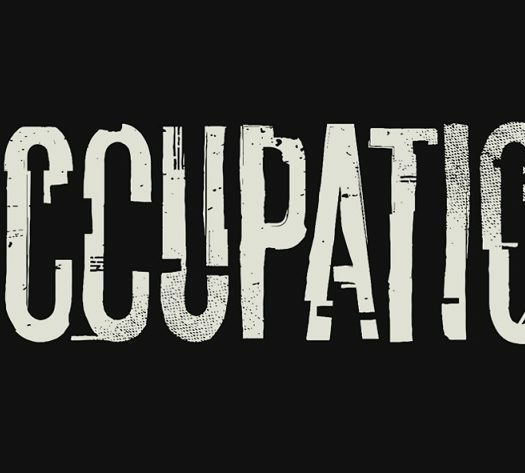 The Occupation is set to release on October 9th, 2018. There is also a trailer for the game, which you can check out below.